Aston Kona by the Sea is an intimate, relaxed ocean front condominium resort featuring the simplicity and comfort of a “home away from home.” Fronting a magnificent lava rock shoreline, the resort features a sandy cove where you can sunbathe or watch the waves and unwind in the shade under the swaying coconut trees. 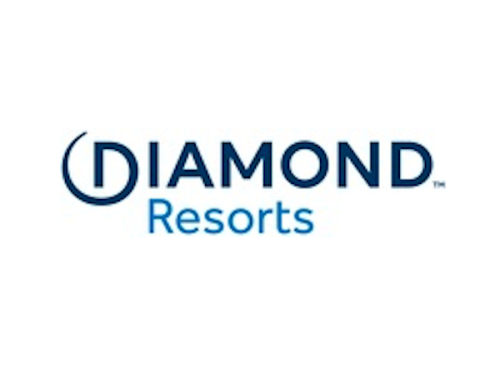 Guests will receive a $100 gift card* (may be used anywhere major credit cards are accepted) when booking a four-night minimum stay through the property directly. Booking dates and travel dates are from now through Dec. 31, 2017. To book your stay, please call the property at (808) 327-2300 or visit www.astonkonabythesearesort.com. Aston Waikoloa Colony Villas are home to a luxurious setting within the exclusive Waikoloa resort area. The villas offer stunning views of Mauna Kea and the Island’s world-famous lava fields. There’s no better way to experience the Island of Hawaii than to get in the driver’s seat and explore at your own pace. Aston Waikoloa Colony Villas now offers its Free Daily Car Rental* package in partnership with Alamo Rent A Car. Need more space for traveling families or prefer to ride with the top down? Guests are also able to upgrade from compact to a full-size, convertible, minivan, or a Jeep 4-door. Booking dates and travel dates are from now through Dec. 31, 2017. To book your stay, please call the property direct at (808) 886-8899 or visitwww.astonwaikoloacolonyvillas.com. Volcano House and its signature restaurant, The Rim, are hosting their annual Thanksgiving Buffet on Nov. 23 from 3:30 to 7:30 p.m. The buffet features a Himalayan salt block with selections of cured meats and cheeses, live pasta stations, dry-rubbed pork racks, prime rib, and bottomless wine and beer. The price is $69 per person and reservations are highly recommended. Reservations may be made online atwww.hawaiivolcanohouse.com/dining. Volcano House is pleased to announce its partnership with the Volcano Art Center, located just two miles outside the National Park. Volcano Art Center will be providing all in-house guests with a complimentary one-day membership to the Center. Showcasing a collection of handcrafted works by more than 230 local artists, Volcano Art Center’s one-day membership offers discounts on gallery items, art and yoga classes, and free artist presentations on an ongoing basis. For more information, please visit www.volcanoartcenter.org. Aqua Kauai Beach Resort‘s versatile indoor meeting spaces, conference facilities and pre-function areas have recently undergone a sparkling refresh. The property’s exquisite 8,611 sq. ft. Jasmine Ballroom features moveable air walls and reconfigures to three flexible function rooms while also offering 1,744 sq. ft. of pre-function space. Whether planning a business meeting or a family celebration, the overall refresh features new carpeting throughout, wallpaper, chandeliers, and ceiling treatments, as well as a dynamic color LED system that creates a unique atmosphere and décor fit for every event. If you’re attending a work retreat, conference, wedding, or family reunion, Aqua Kauai Beach Resort is thrilled to offer exclusive savings on group accommodations of 10 rooms or more*. For more information, please call the property at (808) 245-1955 or visit www.kauaibeachresorthawaii.com. Enjoy “Moments of Fun” every Tuesday and Thursday this fall at Aston Kaanapali Shores. On Tuesdays, join Jason Jerome of Lahaina Music in the property’s South Lobby for complimentary ukulele classes. Participants may join others in the property’s ongoing complimentary hula lessons program for combined musical performances on Tuesdays. Every Thursday, painting professionals from Island Art Party host a new Cocktails & Canvas pau hana (happy hour) between 3:30 and 5:30 p.m. following the property’s weekly craft fair. Here you’ll learn step-by-step instructions on how to paint your own Maui memory, featuring special themes from seascapes to sunsets. The painting pau hana includes the choice of a complimentary cocktail or the option to ship your final piece for free in the $59 admission price for Aston guests (including guests staying at Aston’s Kaanapali properties and Hawaii residents with valid state identification) and $69 for non-guests. For more information, please call the property at (808) 419-3918 or visitwww.astonkaanapalishoresresort.com. Joining Aqua-Aston’s extensive roster of hotels and resorts are two eco-friendly properties, Crocodile Bay Resort and the future Botánika Osa Peninsula, Curio Collection by Hilton, both in Central America. Hilton’s Curio brand is a rapidly expanding global collection of distinctive, upper-upscale hotels and resorts that cater to passionate travelers seeking local discovery and authentic experiences. 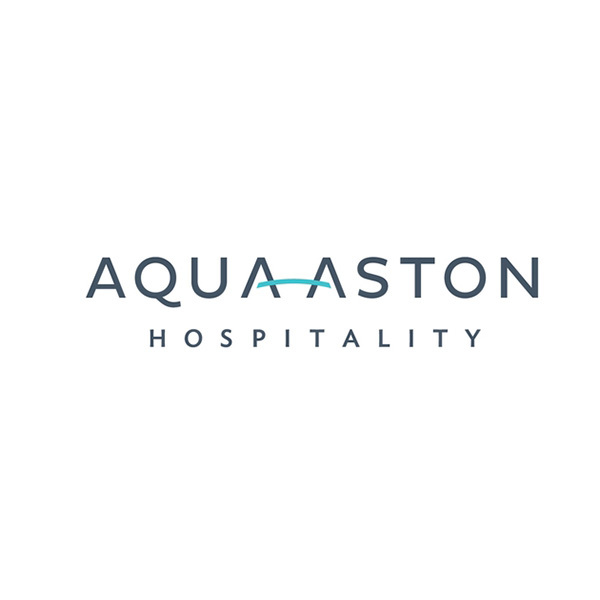 Aqua-Aston will provide a full range of management services for both resorts including sales, marketing, revenue management, and reservations; and will handle daily resort operations, and assist in planning, budgeting, and forecasting. For more information, please call Aqua-Aston Hospitality’s toll-free reservations at (855) 945-4092 or visitwww.aqua-aston.com. Crocodile Bay Resort is an eco-friendly resort located at the crest of Costa Rica’s Osa Peninsula. Dubbed by National Geographic as “the most biologically intense place on Earth,” the Osa Peninsula is home to more than a quarter of a million of the world’s living species and the perfect destination for a photo safari. Hosted by top-tier, credited photographers, including Canon sponsored Jeff Cable and Photoshop Hall of Fame inductee Matt Kloskowski, these wildlife photography workshops are as unique as they are memorable. Duration and prices vary. For a list of scheduled workshops and more information, please visit www.crocodilebay.com or call toll-free at (855) 945-4162. TripAdvisor®, the world’s largest travel site, awarded 23 of Aqua-Aston’s managed properties the 2017 Certificate of Excellence, including nine on Oahu, five on Maui, three on Kauai, four on Hawaii Island, and two in Florida. The achievement celebrates hospitality businesses that have earned great traveler reviews on TripAdvisor® over the past year. Certificate of Excellence recipients include accommodations, eateries, and attractions located all over the world that have continually delivered a quality customer experience. For the full list of properties, please www.aqua-aston.com/media-room.